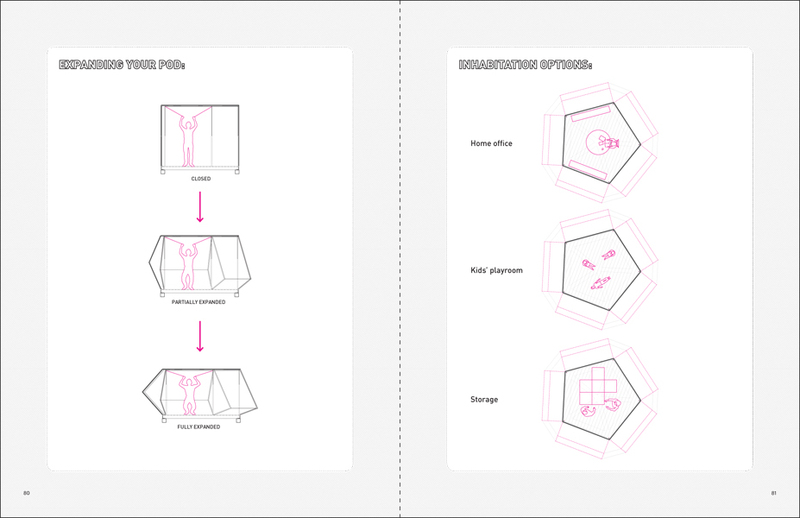 The Add-Pod is designed for homeowners who desire to increase their living space, but are unable or unwilling to solve their problem in the traditional way (i.e. 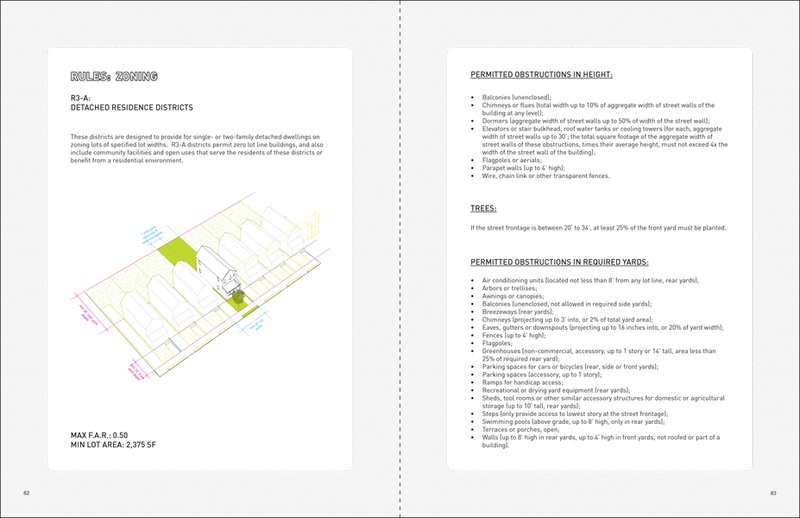 hiring a contractor to build an addition to the house, move to a bigger house in the suburbs, etc.). 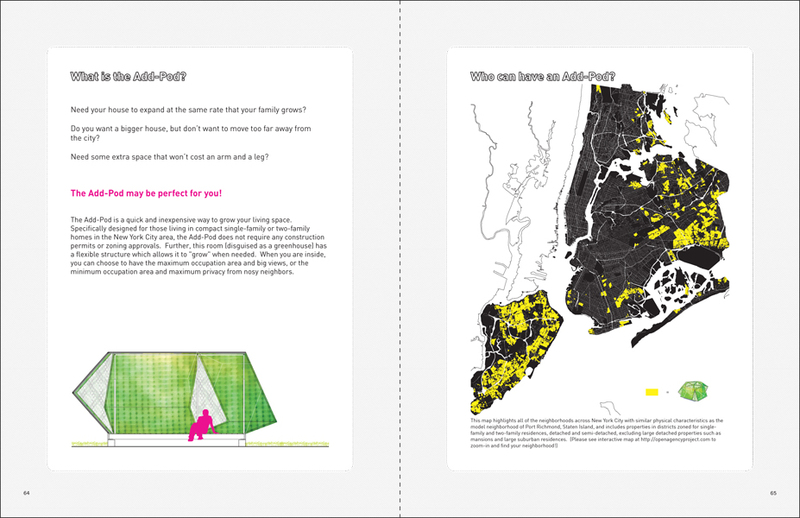 The specific chosen site is Port Richmond, Staten Island - a blue collar residential area with a suburban grain and urban constraints. 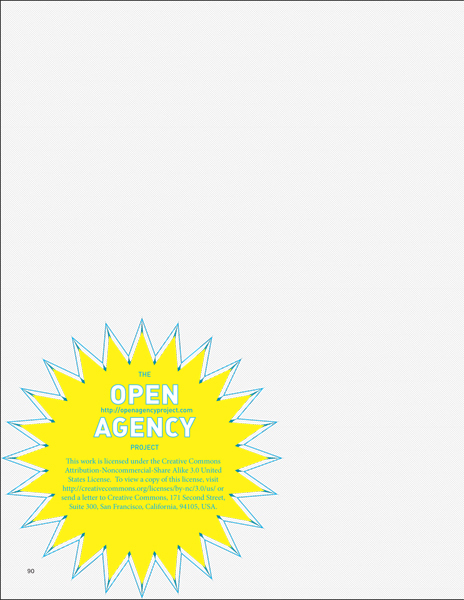 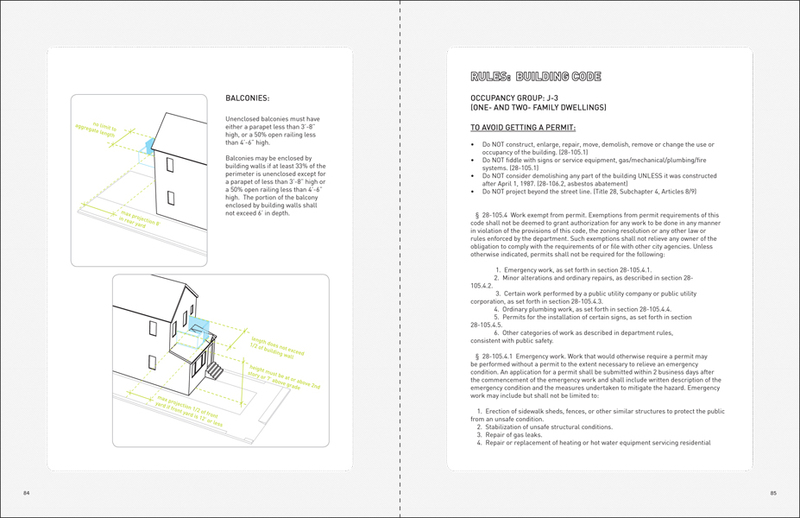 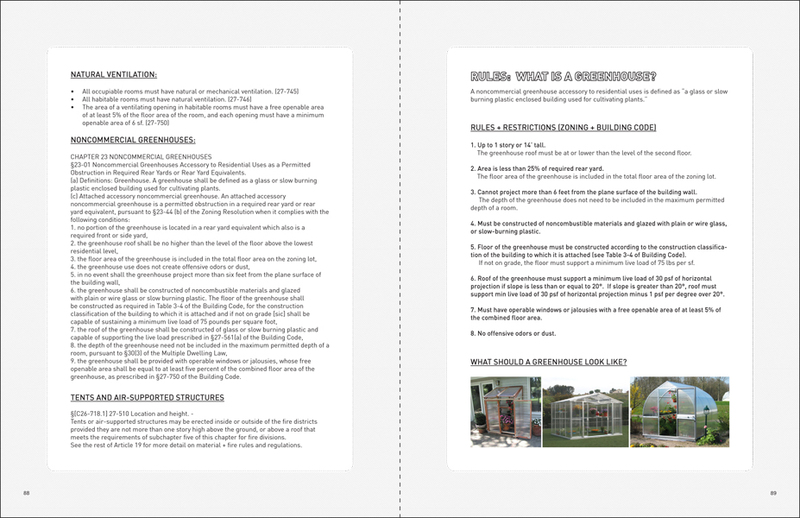 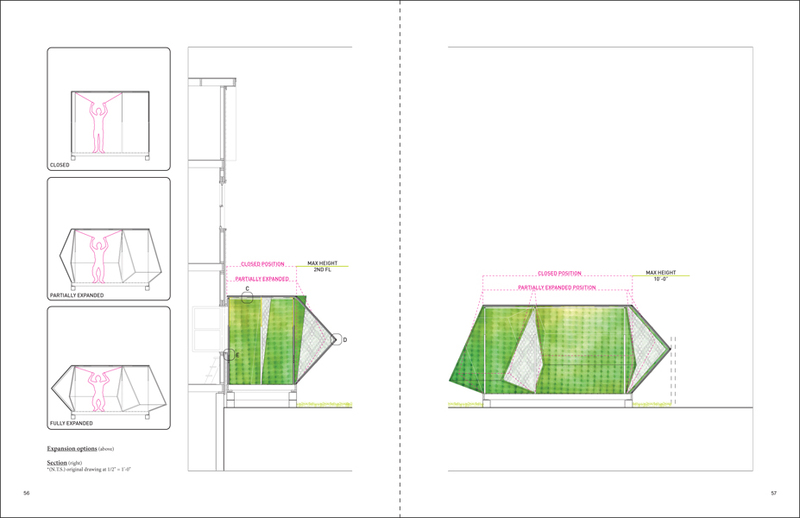 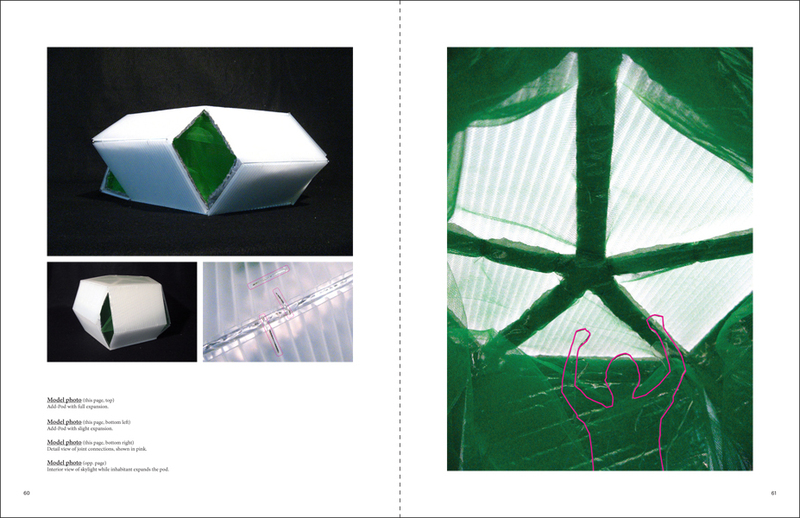 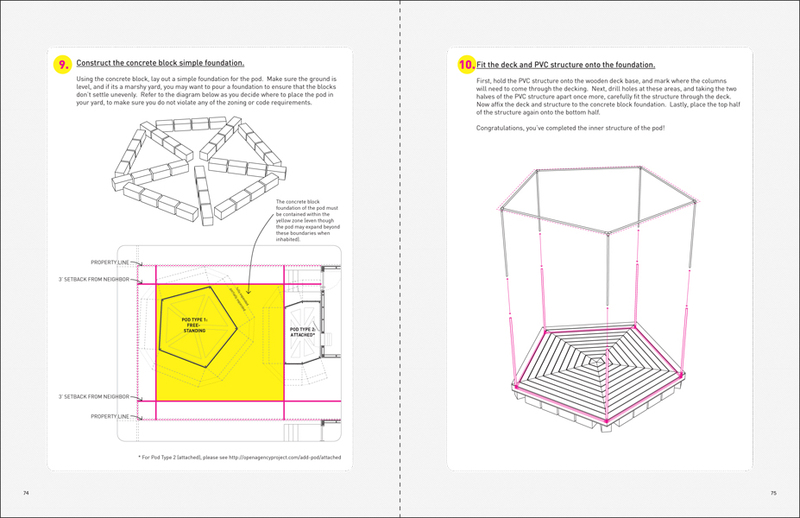 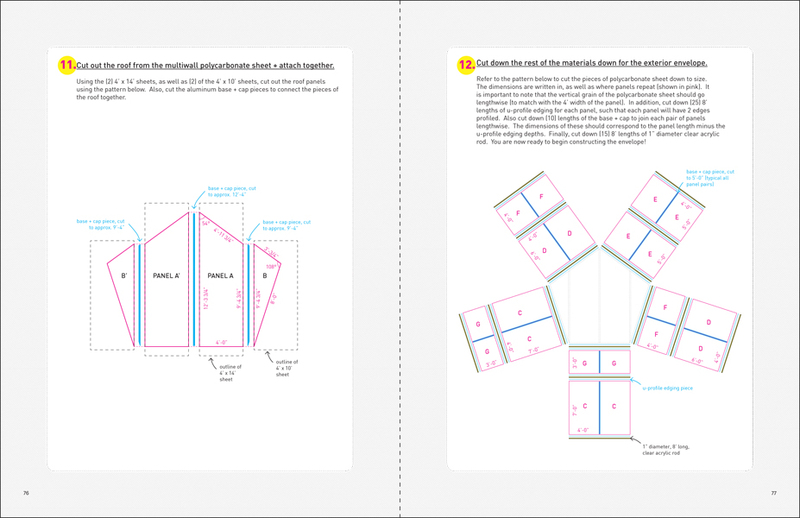 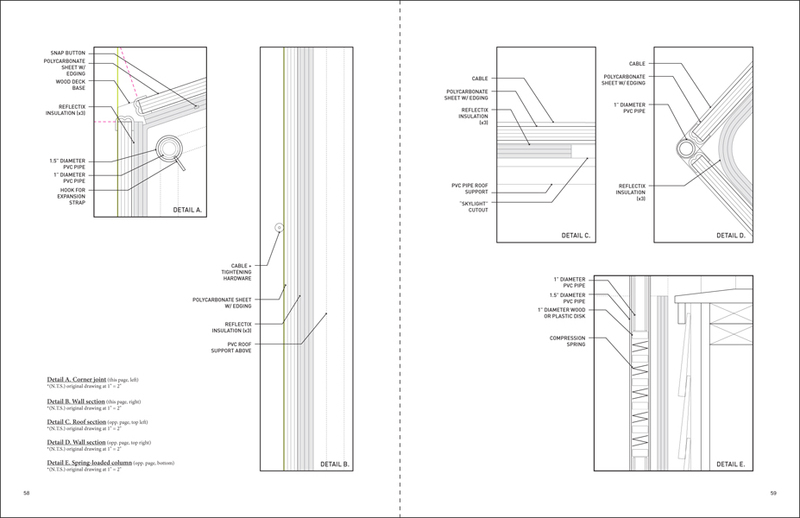 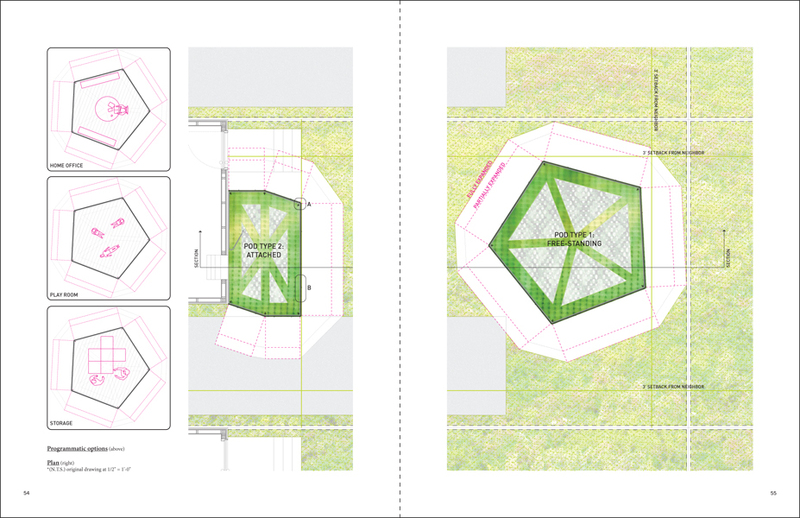 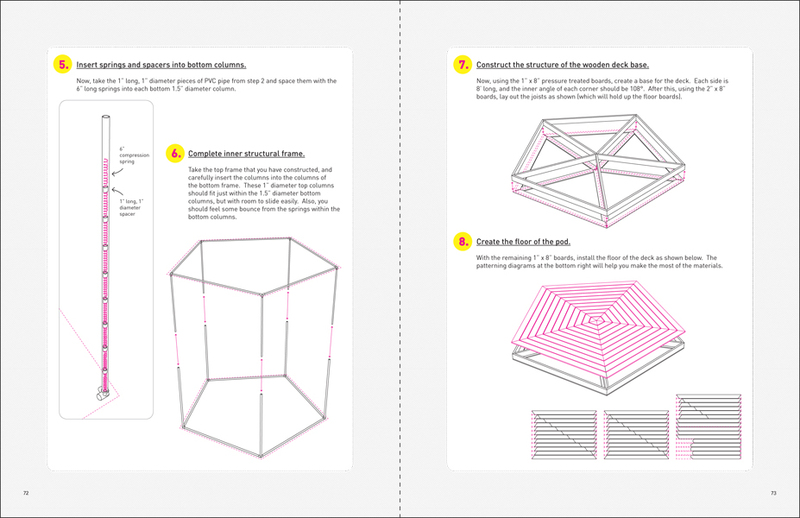 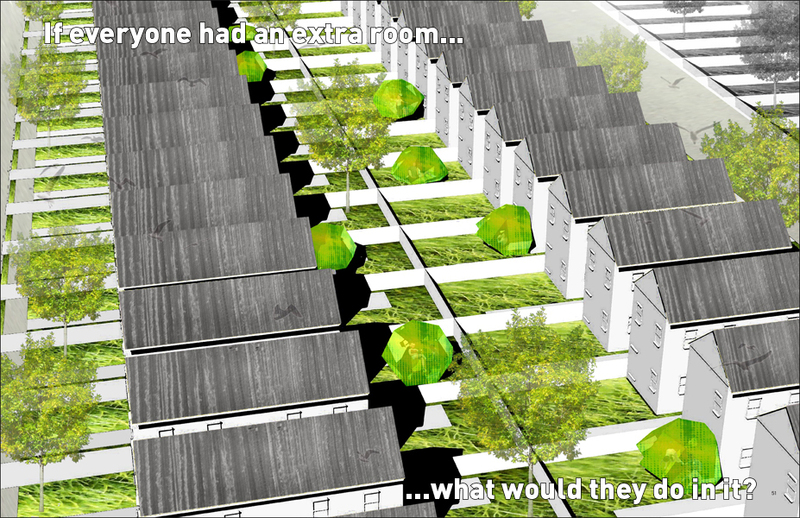 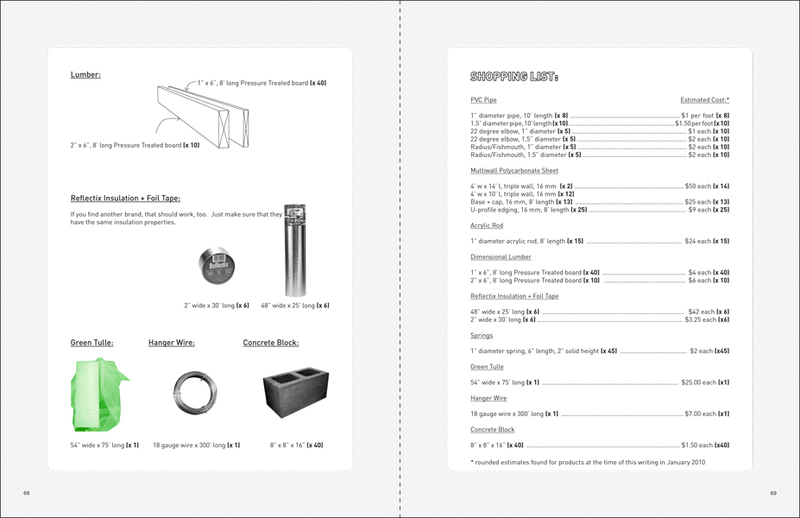 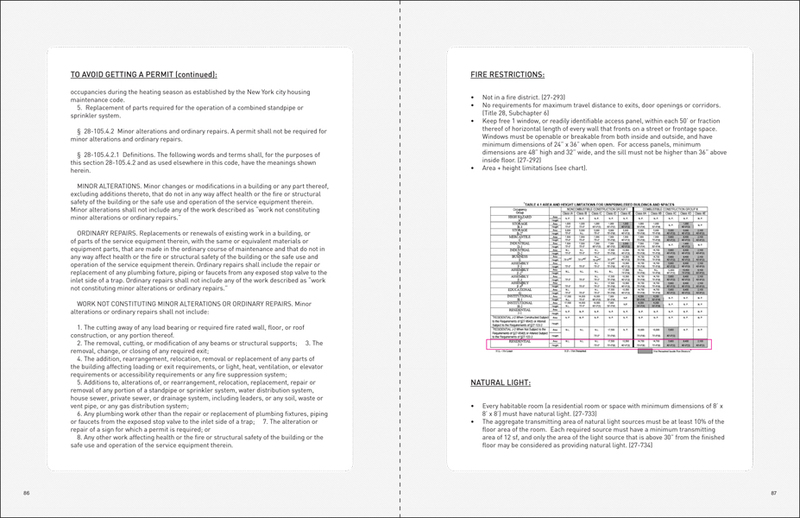 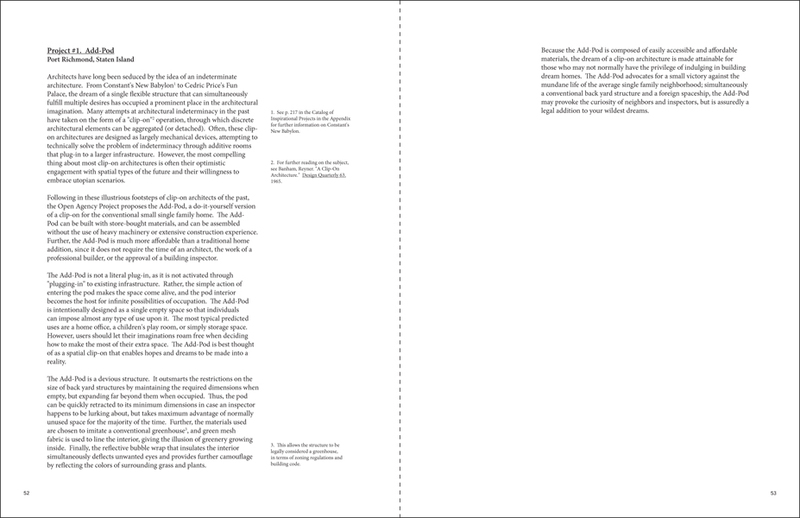 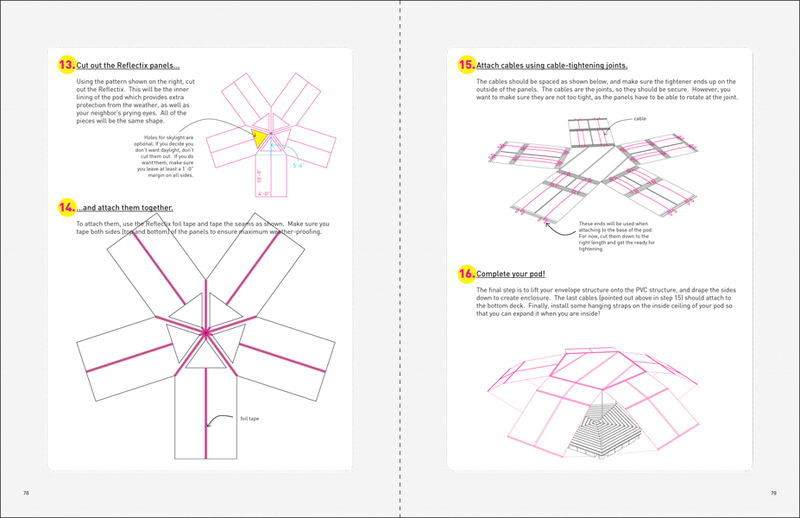 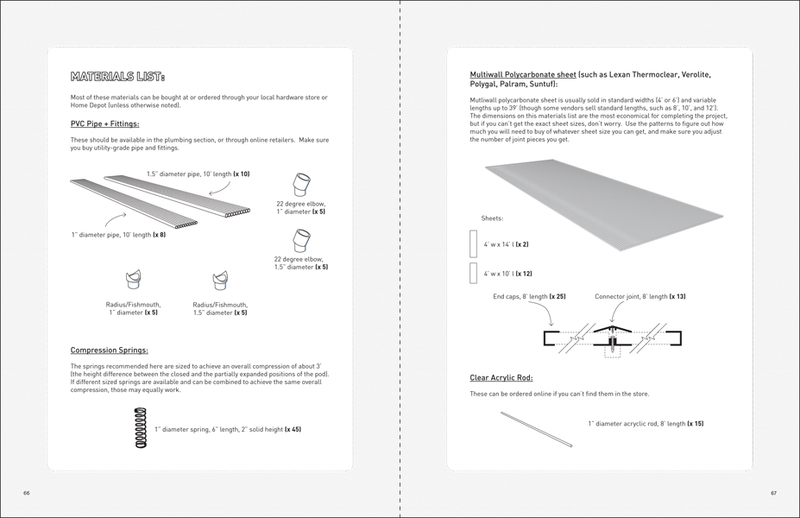 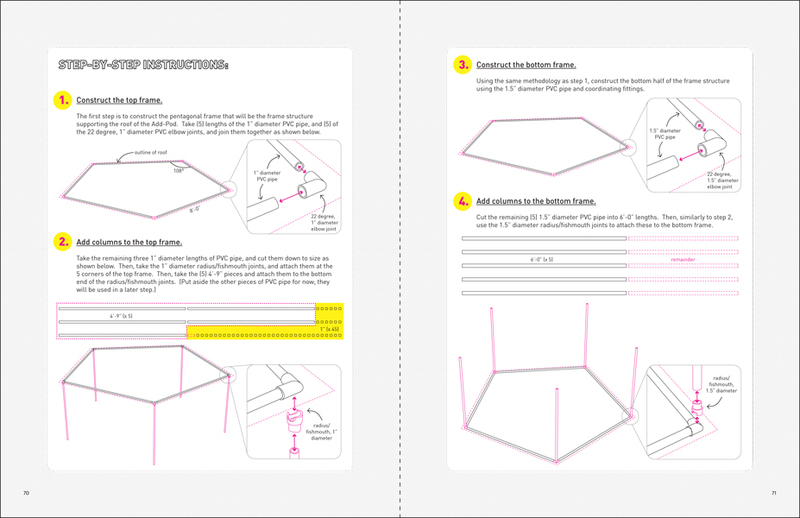 A handbook for creating your own Add-Pod is published and distributed for free, enabling anyone to use the design to expand their own home. 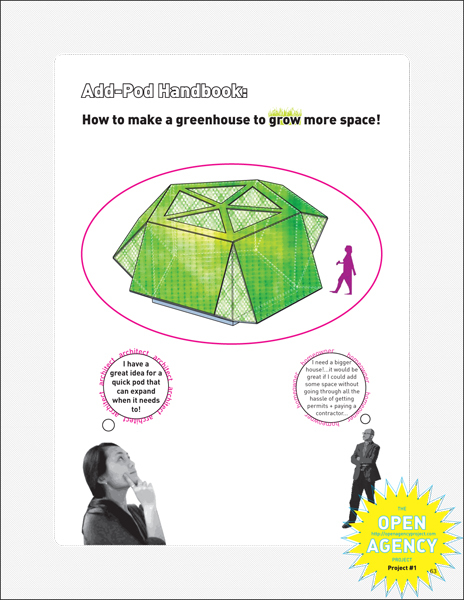 Building codes and zoning regulations are tackled head on, so the Add-Pod is completely legal, though designed to avoid detection.